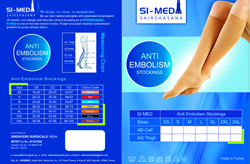 Elastic stockings are medical stockings which applies proper Compression to avoid/ relief veins problems. 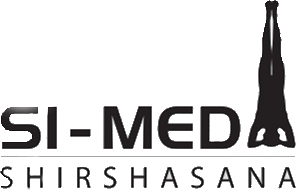 SI-MED is one of best brand in India, Proper and exact medical compression gradient to pump venous return. It should have class of compression not with problems like Vericose veins, DVT and filariasis etc. Latex free/ polyamide/ pure cotton/ anti bacterial/ washable. 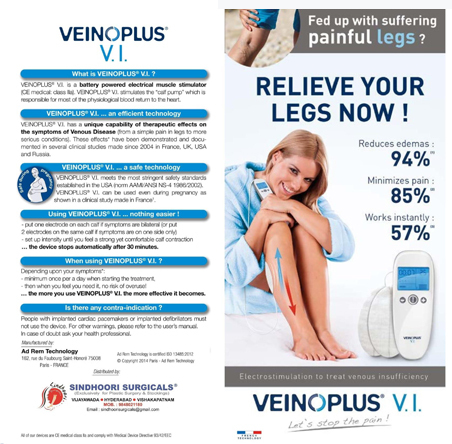 It is easy to explain how a compression stockings works : the pressure of the stockings constricts the diameter of vein the venous valves are close again, thus reducing the amount of blood flowing back down in to the legs. The smaller diameter of the veins means that the blood flows more quickly again, which prevents the formation of blood clots or thrombus. The medically prescribed drop in pressure from the foot up to the thigh accelerates the flow of blood back to the heart. When the legs are moved, the stockings forms an external barrier for the muscles, which makes for a more effective muscle-pumping action. Wearing a compression stocking is generally not pleasant, as is usually suggested. If you wear a correctly stocking, it immediately has a noticeable relieving and is a real treat for your legs. 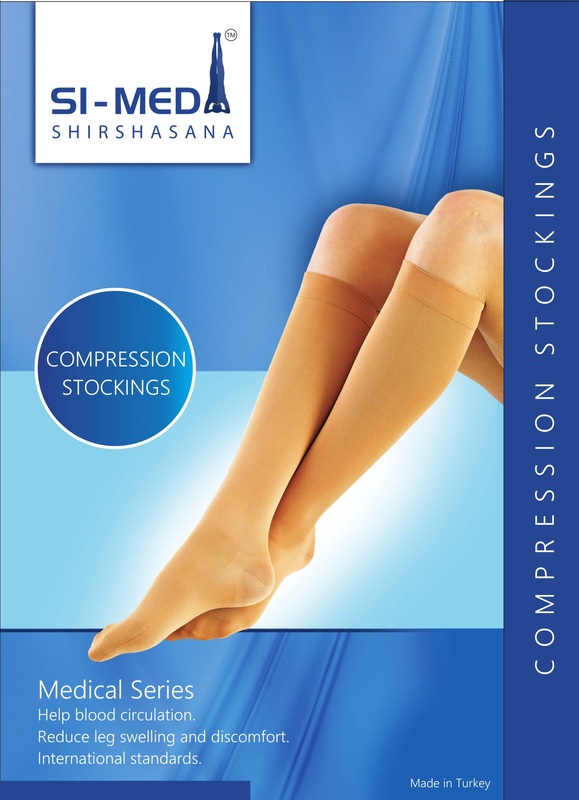 Compression stockings have a defined pressure course from the ankle to the thigh. This is the main difference from support stockings that are not subject to standard. These means that only the compression stocking. 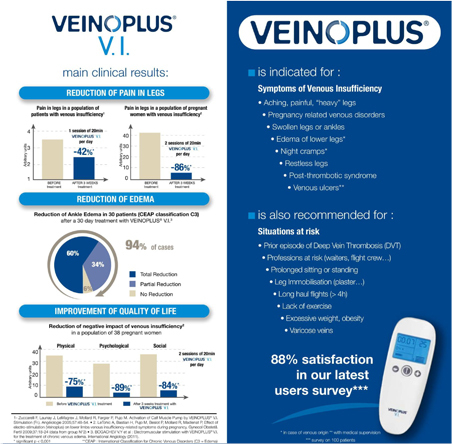 Inelastic and instantly adjustable compression garments for the treatment of venous diseases. 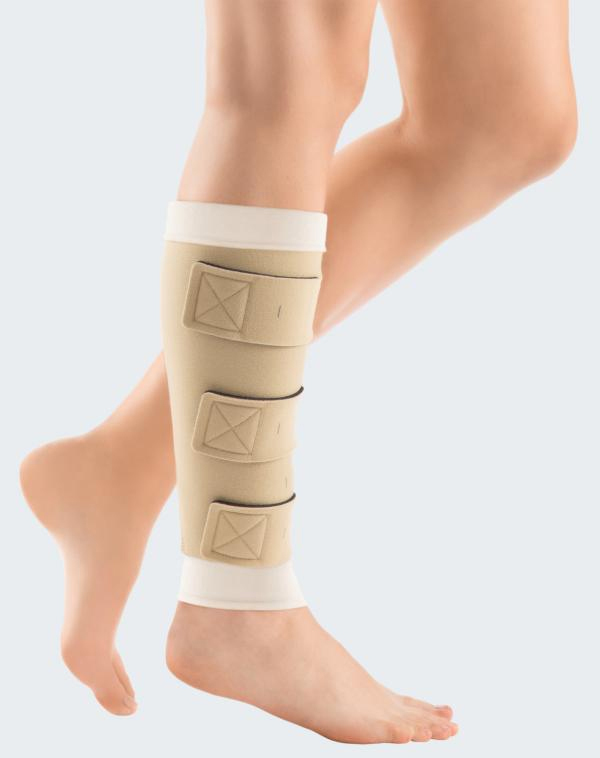 circaid products enable patient engagement earlier in the treatment of venous diseases and improve complains with compression therapy. Better outcomes for your patients: self managing techniques impriove patient complience. 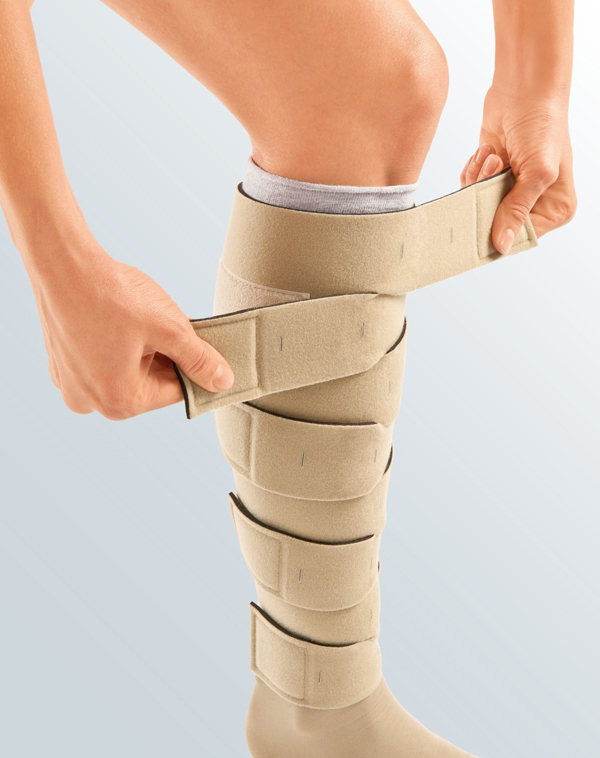 Inelastic compression garment for venous diseases. For those patients who are not able to apply compression stockings due to lack of mobility.social limitations or other severe comorbidities. 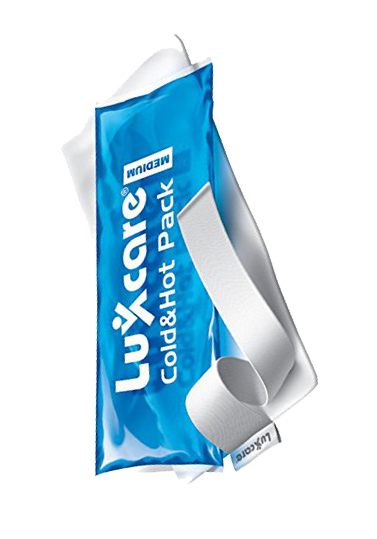 For Smooth & Supple Skin and Relief from itching and irritation to Prevent Hypertrophic Scars, Keloids and Post burn Scars. Finalizes and stabiles the result of liposuction surgery or liposculpture by means of correct medical compression and optimal function. 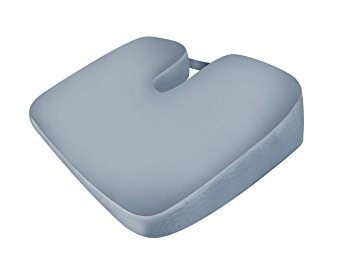 It assists postoperative compression therapy after abdominoplasty and support of slackened connective tissue, e.g. after pregnancy. Bra: The bras is a multifunctional bra that offers outstanding wearability and provides all the specific compression needed following cosmetic breast surgery. 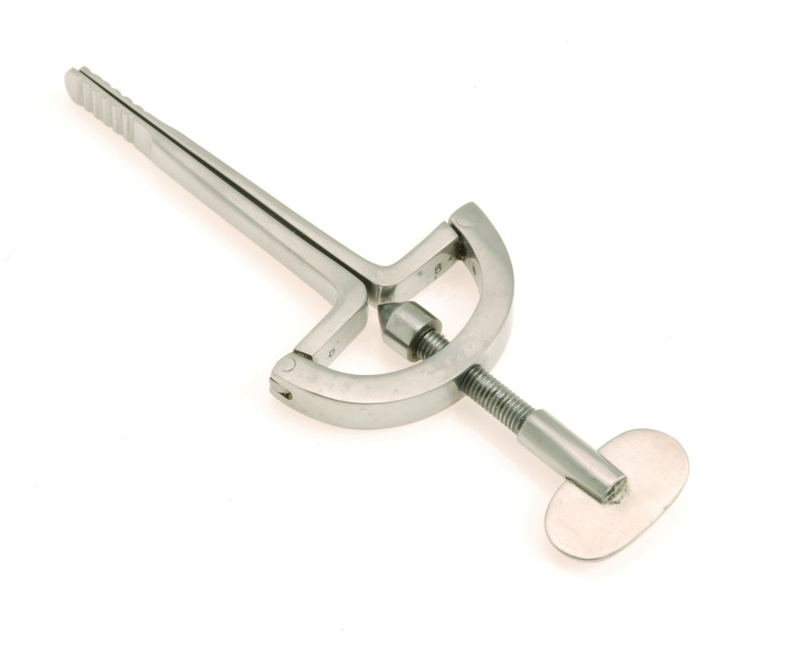 This is suitable for both reduction and augmentation mammoplasty. 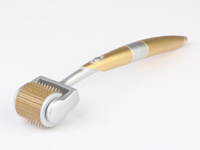 Chinstrap: Optimum compression treatment is especially important following liposuction in the chin area. Chin strap serves as an effective compression bandage for this area. Chin strap is very comfortable to wear. The material’s high elasticity allows it to adjust perfectly to facial contours for effective compression treatment, while skin-friendly breath ability ensures a fresh feel. An integrated colour coding system makes it easier to apply chin strap correctly. 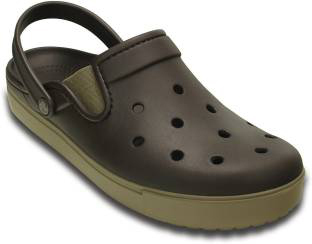 The Velcro fasteners ensure a sure hold. Post Mastectomy lymphoedema: is defined as subcutaneous soft tissue swelling. 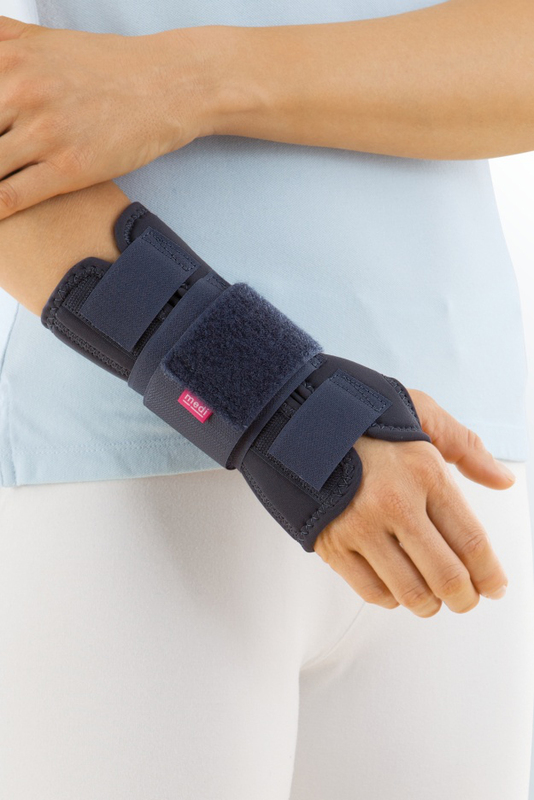 Lymphoedema develops when the lymphatic system can no longer transport lymph, a tissue fluid, due to insufficiency (primary) or damage caused by trauma (secondary). 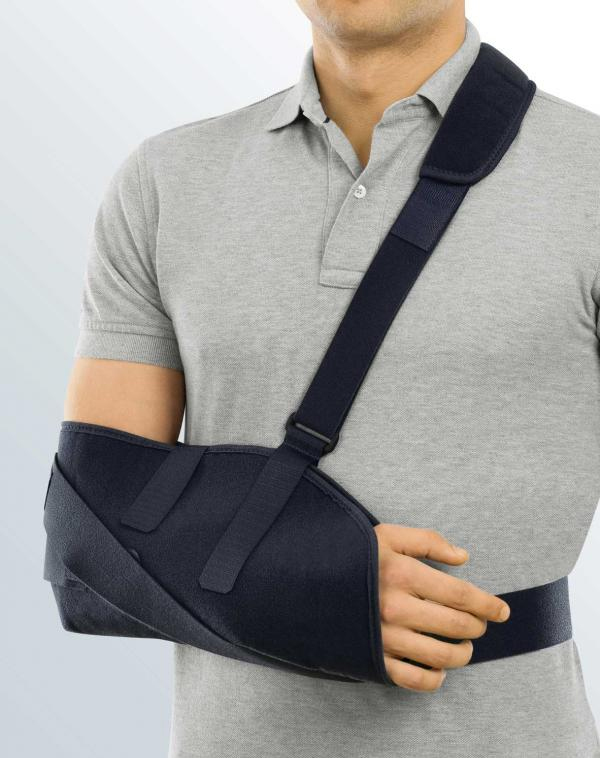 The resulting pooling of water and protein in the tissues causes the swelling. The protein may cause chronic tissue inflammation which eventually leads to the formation of connective tissue fibres. 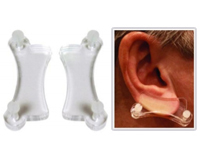 Nasal Implant – (Nose): Nasal implant can be used for correcting the deformity of nose. 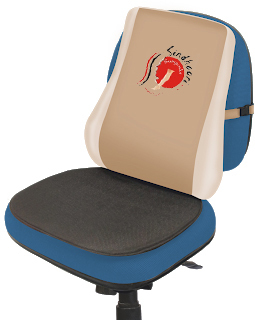 It can available in straight and ‘L’ shape with the material of silicon / medpore. 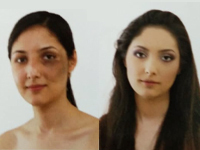 Malar Implant - (Cheek): Malar augmentation uses implants, usually made of silicon/medpor material, to make cheek bones more prominent and give better definition to the face. Ear Implant: An implant used to make shape to ear (best for Congenital ear deformity, post trauma loss of ear) or more of the ear ossicles. They are usually made of silicon and medpore. Poly urethane Implant: the implant are smooth / textured surface profile low/ moderate/ high / extra high profile. Calf Implant: Calf implants can be used to add bulk and definition to calf muscles, dramatically improving the appearance of the lower legs. 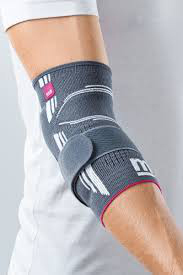 There are so many products are available in the market but we have scientifically designed / medically approved products for Neck, Shoulder, Elbow, Back, Wrist, Knee and ankle. 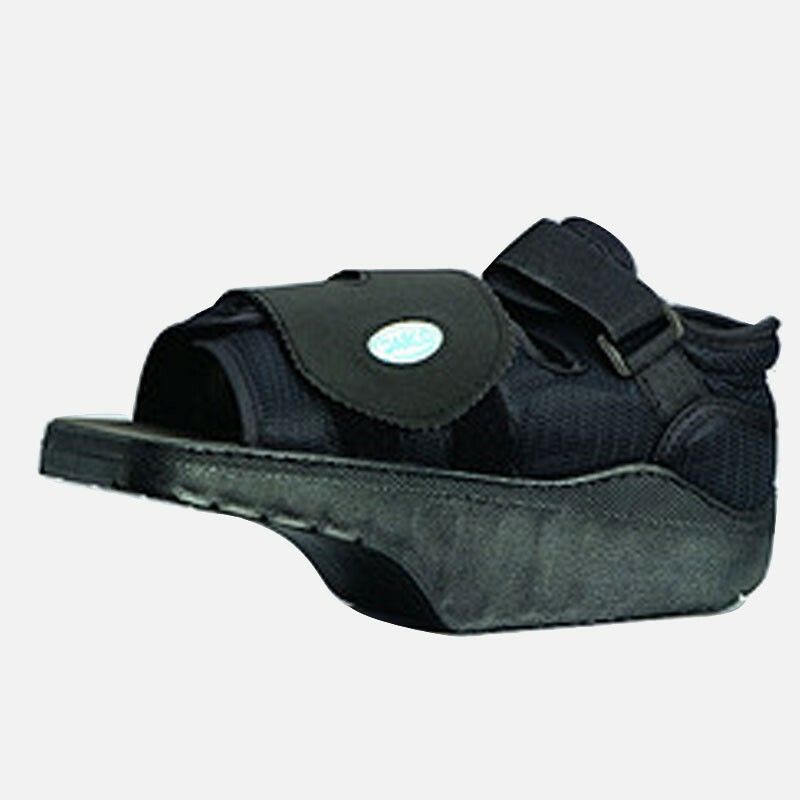 SCD/SCT Pumps: SCD ( Sequential Compression Device) is designed to limit the development of Deep Vein Thrombosis (DVT) and Peripheral Edema in immobile patients. When a patient is immobile for long periods of time, as in recuperation from an injury, blood tends to pool in the calf area of the lower leg. 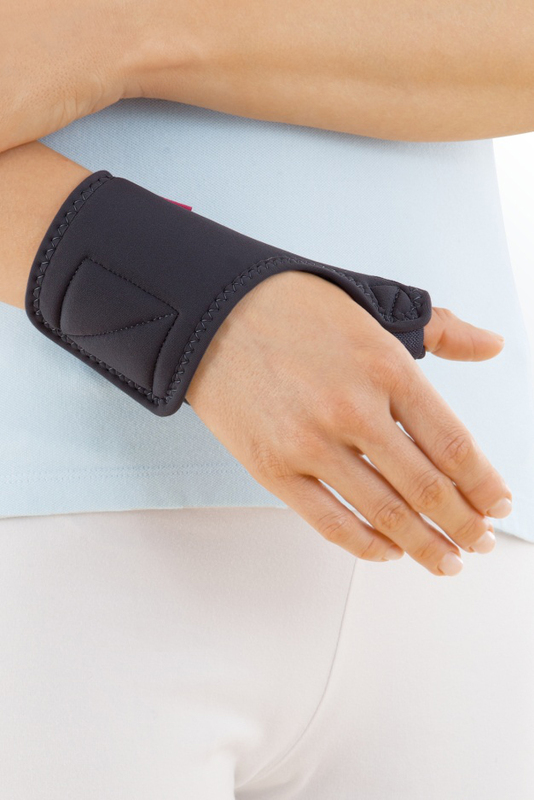 To combat this tendency, clinicians use the Sequential Compression Device. This consists of an air pump connected to a disposable sleeve by a series of air tubes. The sleeve is placed around the patient’s leg. Air is then forced into different parts of the sleeve in sequence, creating pressure around the calves and improving venous return. Patient should use medical compression stockings followed SCD/SCT treatment. For female patient Support Bra: It is excellent support for sternotomy patient. Cosmetic purpose breast reduction, lifting and augmentation. The Ripple Mattress is sold with a separate pump that alternates the pressure in the 'rippled compartments" so that each section has a differnet pressure to the one next to it. In simple terms, it constantly changes the weight bearing area of the body thereby helping to prevent pressure sores from developing. For low-risk or users or temporary use. We can provide breast prosthetics to mastectomy patient, Post operative injury and birth defect breast and also for cosmetic purpose.